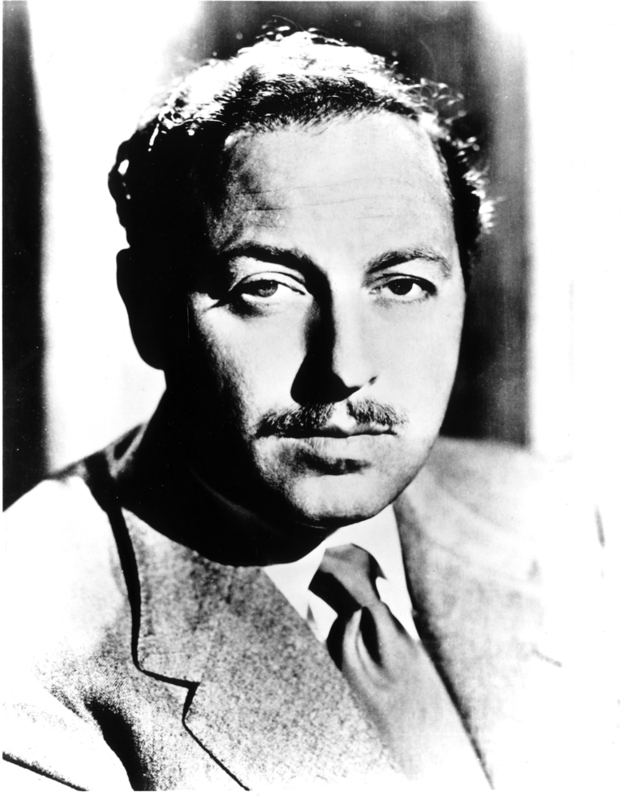 One of the greatest twentieth-century playwrights, Tennessee Williams attended Soldan and University City high schools, and Washington University, before graduating from the University of Iowa. His plays explore what he called “the unlighted sides” of human nature with great insight. He won Pulitzer Prizes for Streetcar Named Desire and Cat on a Hot Tin Roof. Those works, along with Glass Menagerie and Night of the Iguana, also won New York Drama Critics Circle Awards. Williams wrote nearly thirty full-length plays, two novels, and a number of short stories and plays. Dakin Williams, brother, accepted on behalf of Mr. Williams.